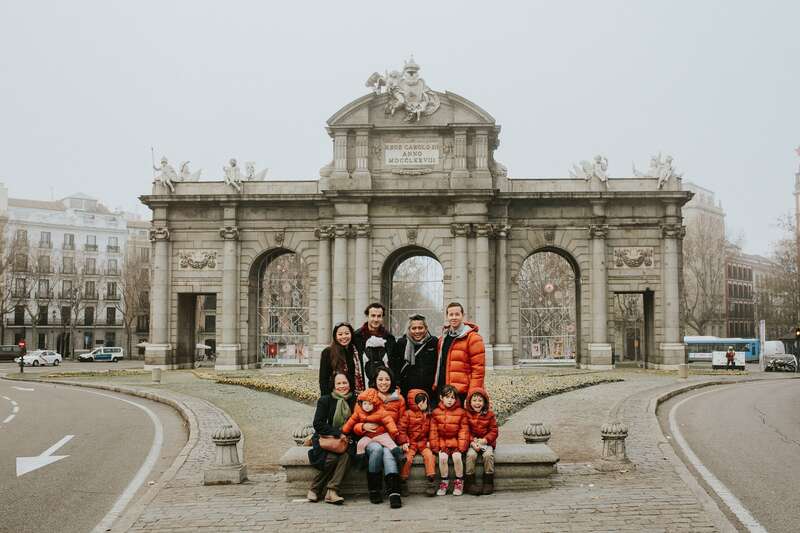 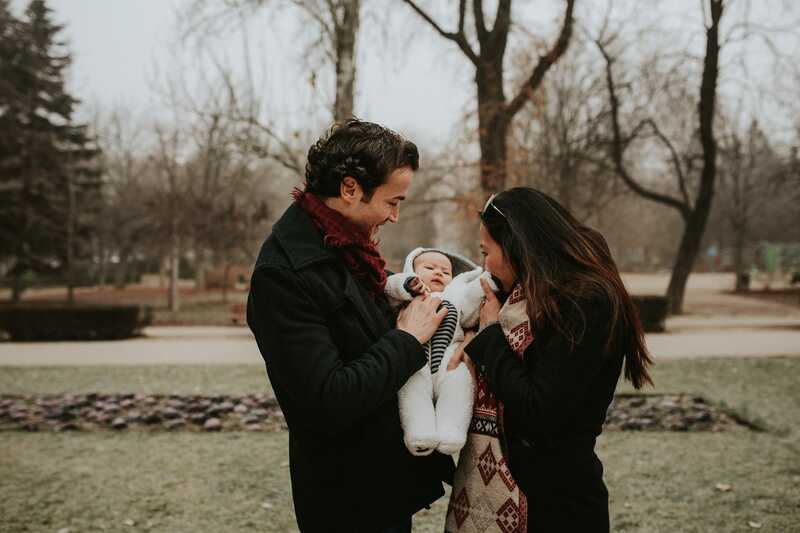 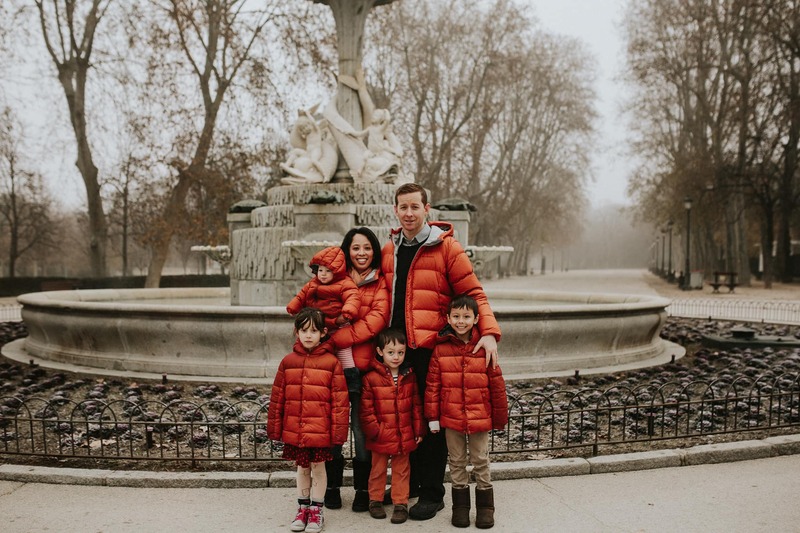 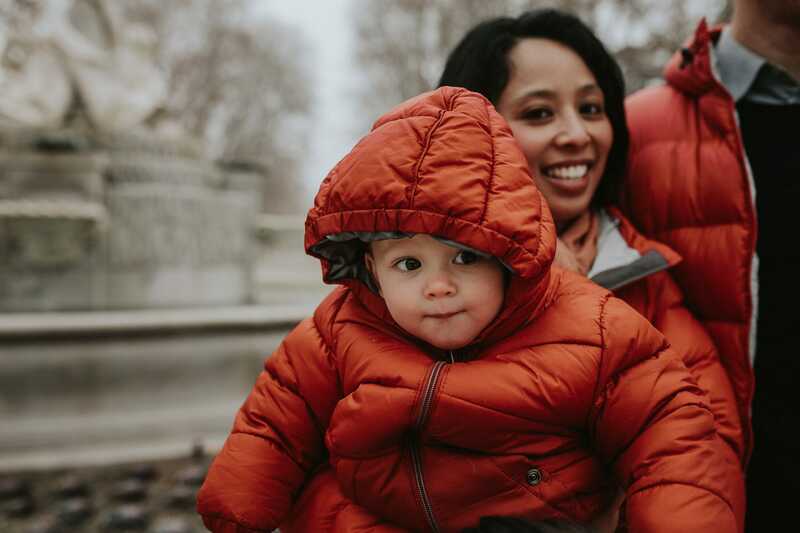 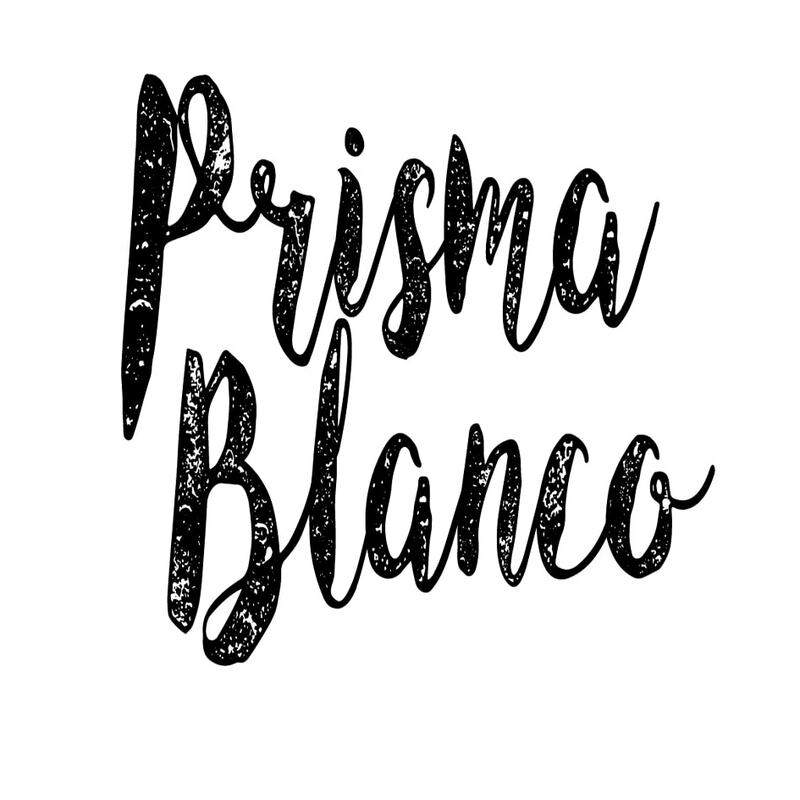 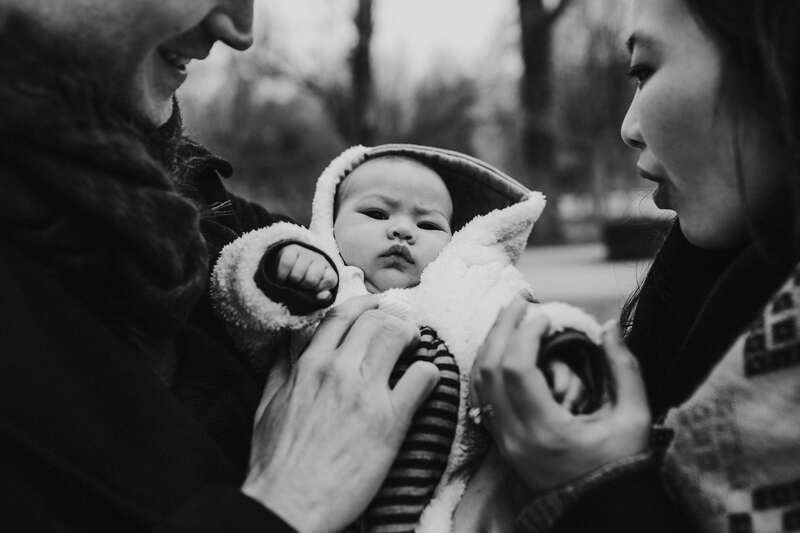 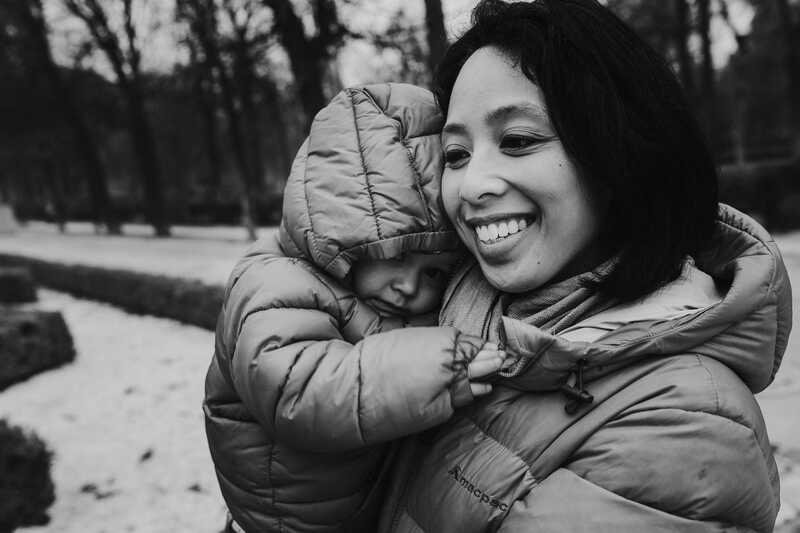 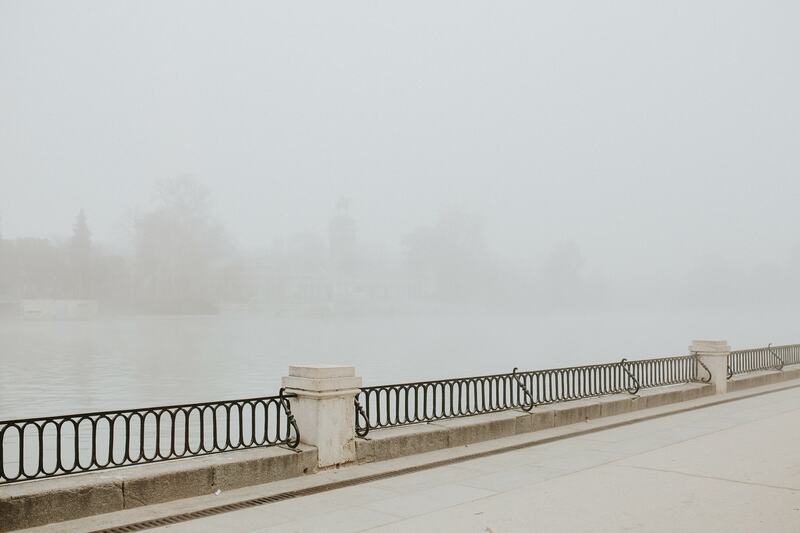 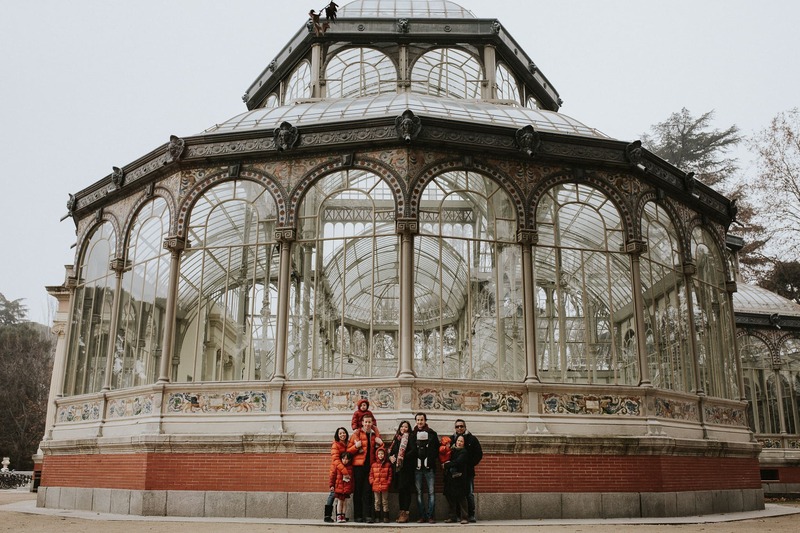 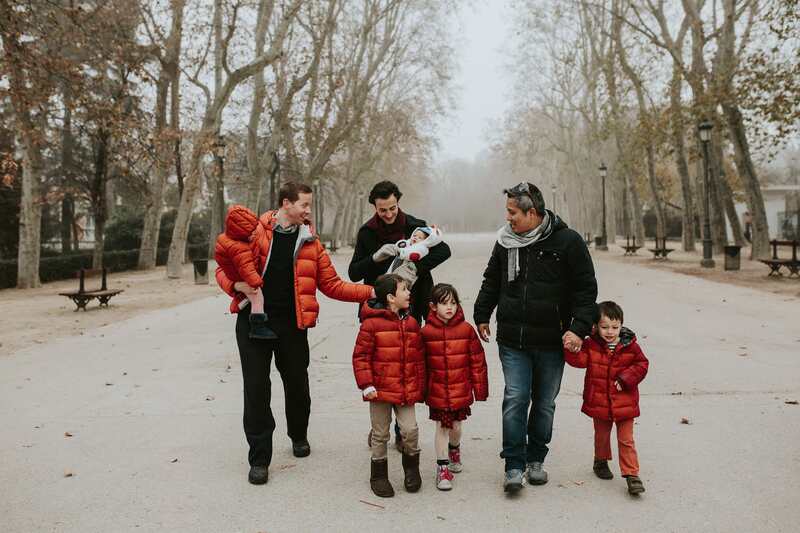 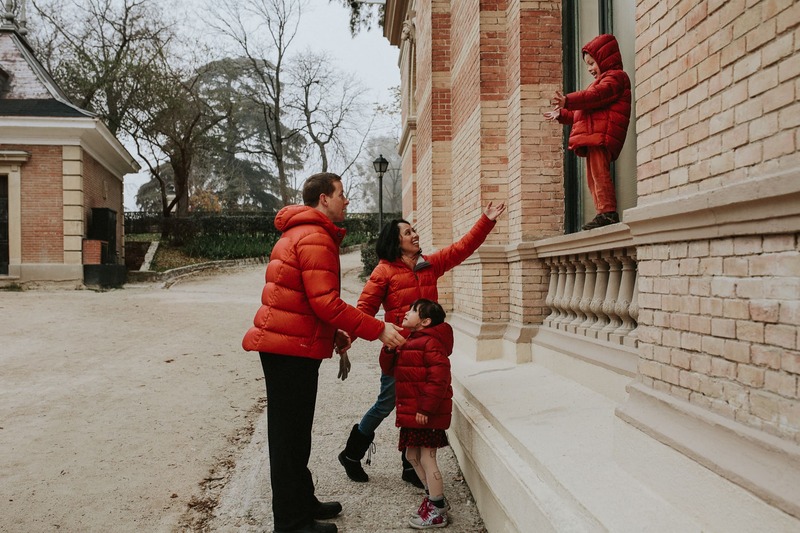 The Hannan family decided to come to Madrid to surprise one member of their family who has been living here for the past two years with her husband. 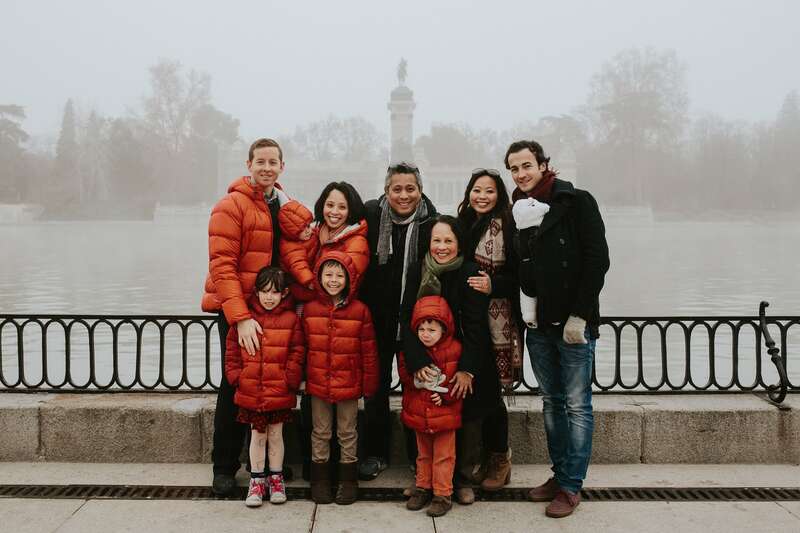 They all live on different continents so Gel thought it would be a nice family reunion and Andy and her thought their four children would enjoy their first northern hemisphere Christmas. 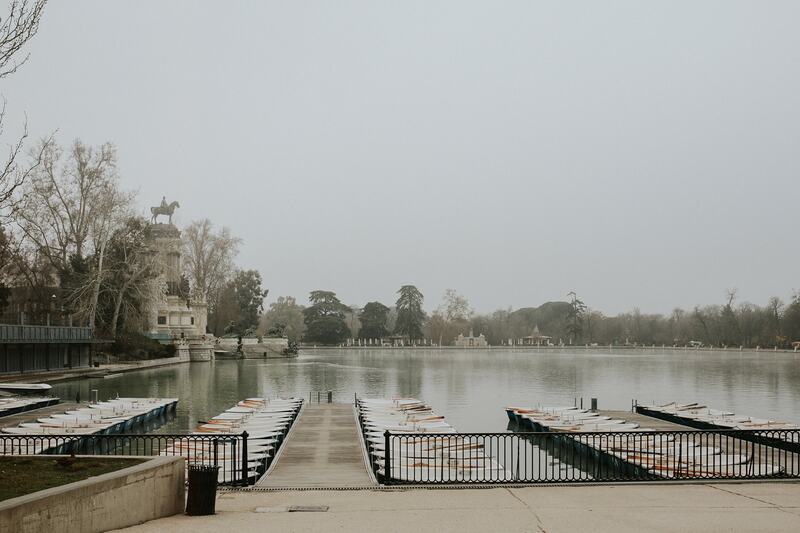 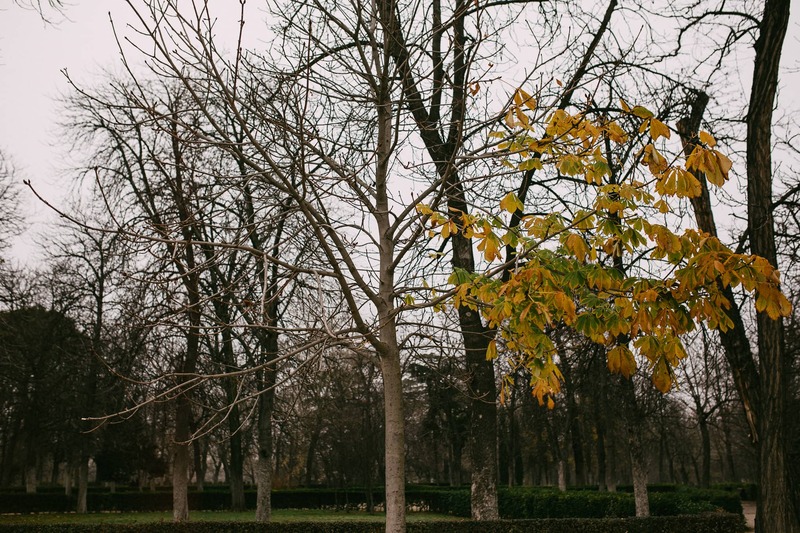 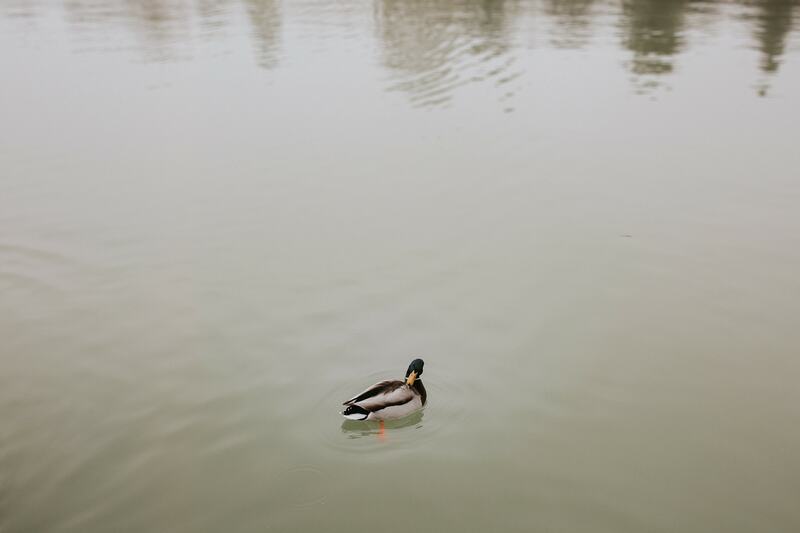 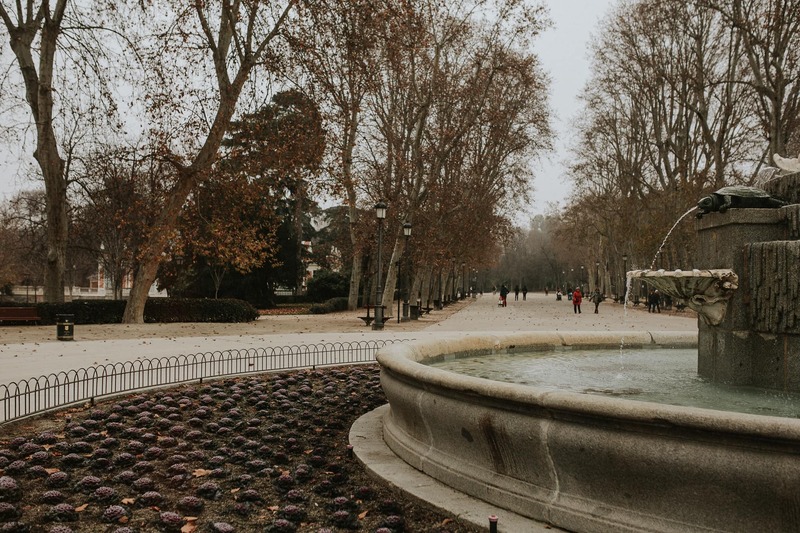 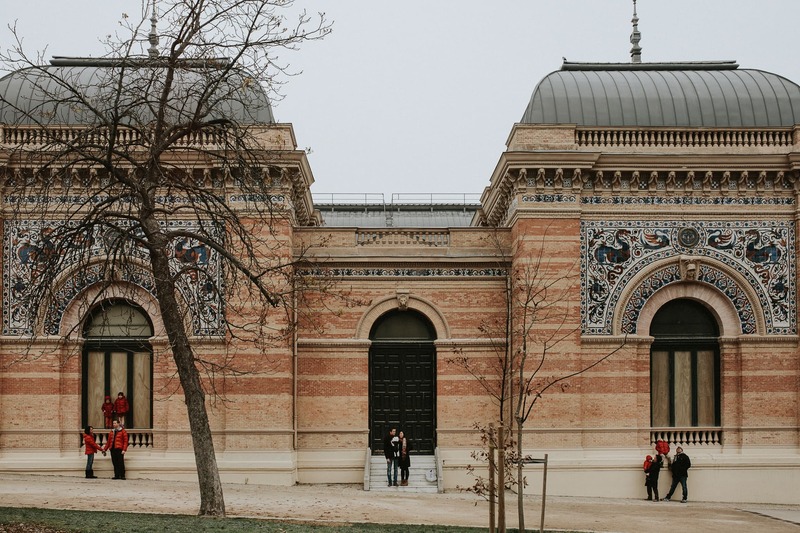 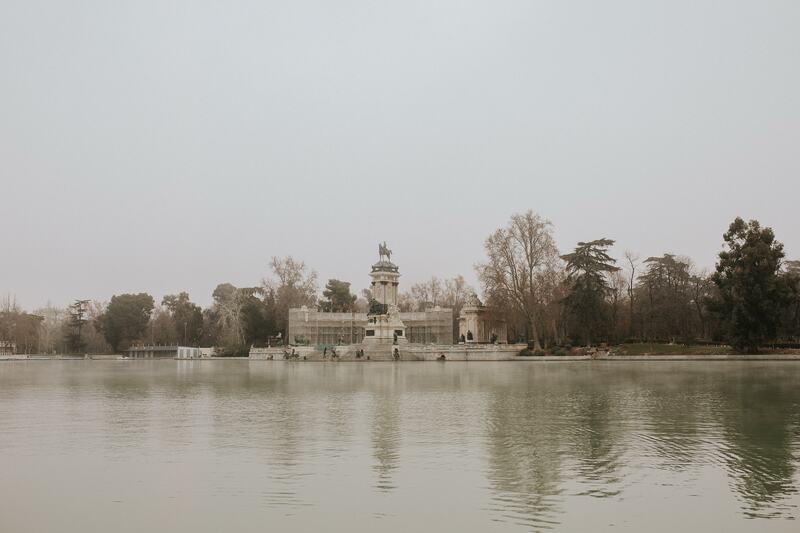 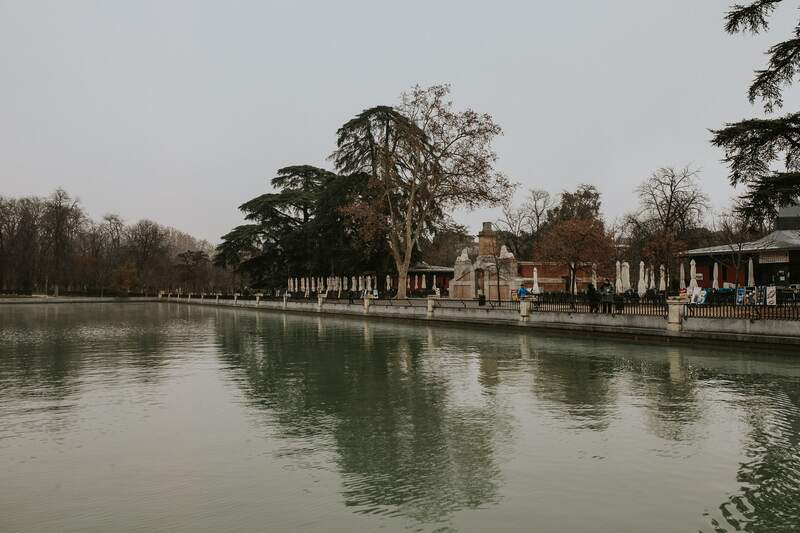 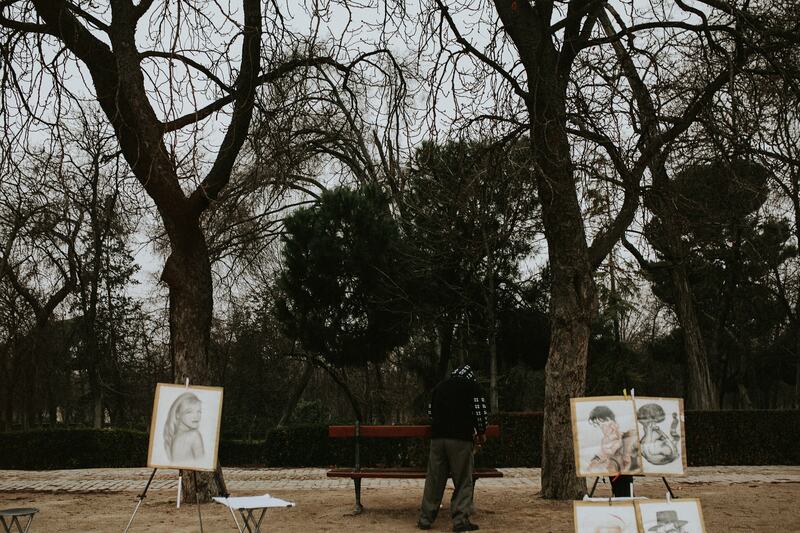 The best part of Madrid was their visits to Retiro. 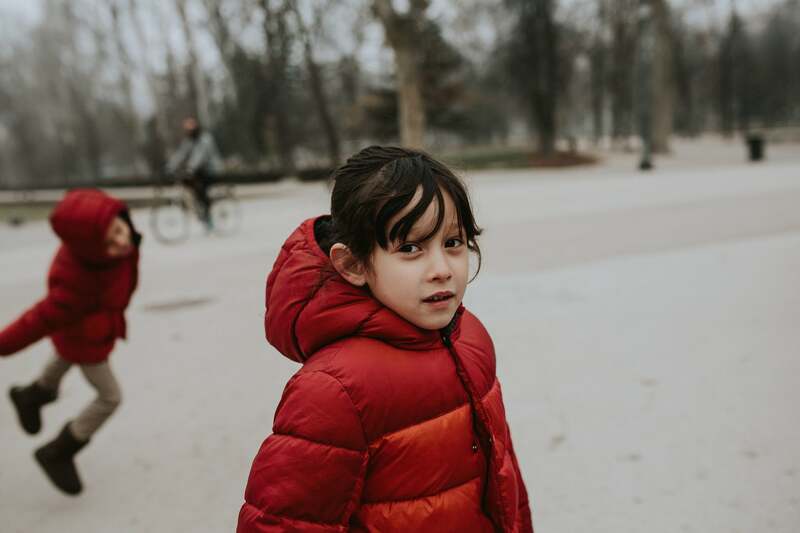 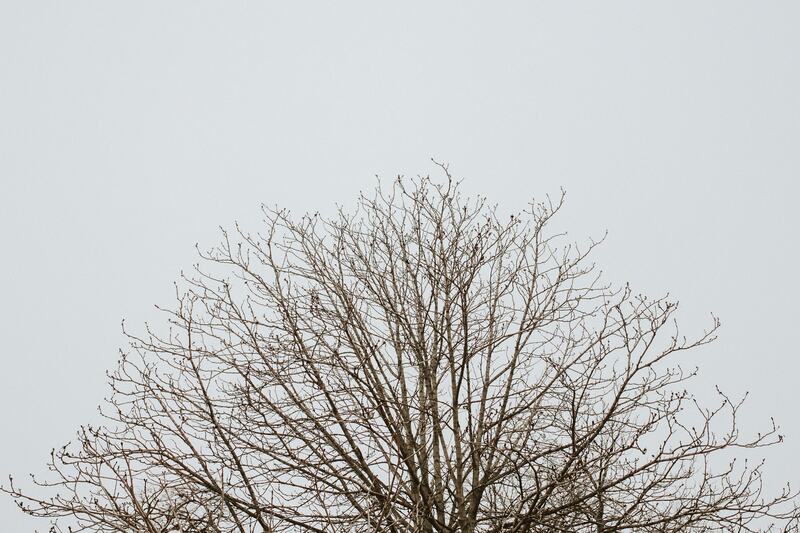 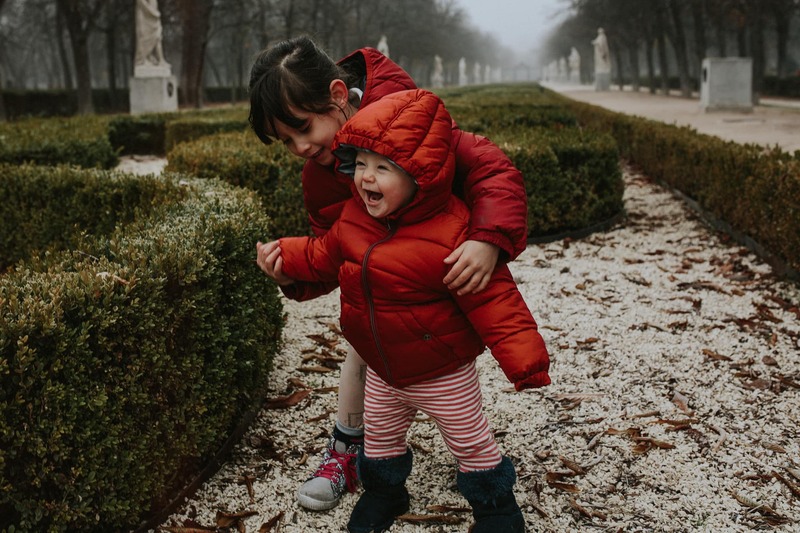 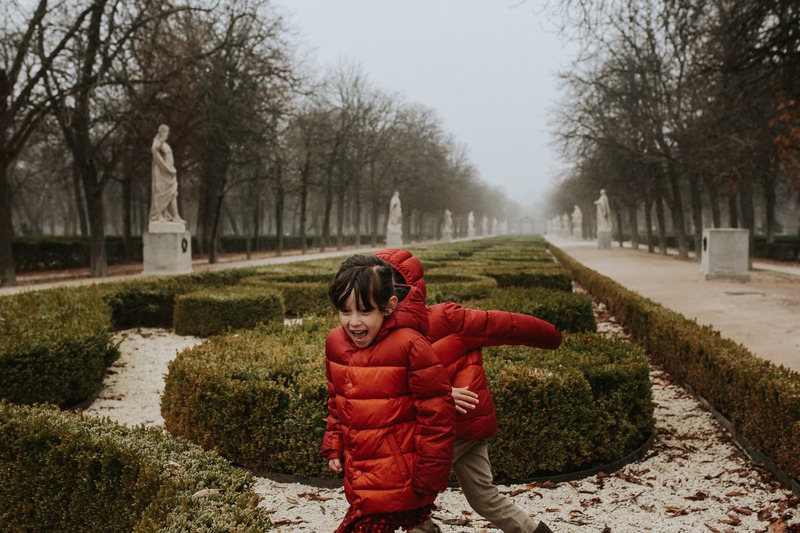 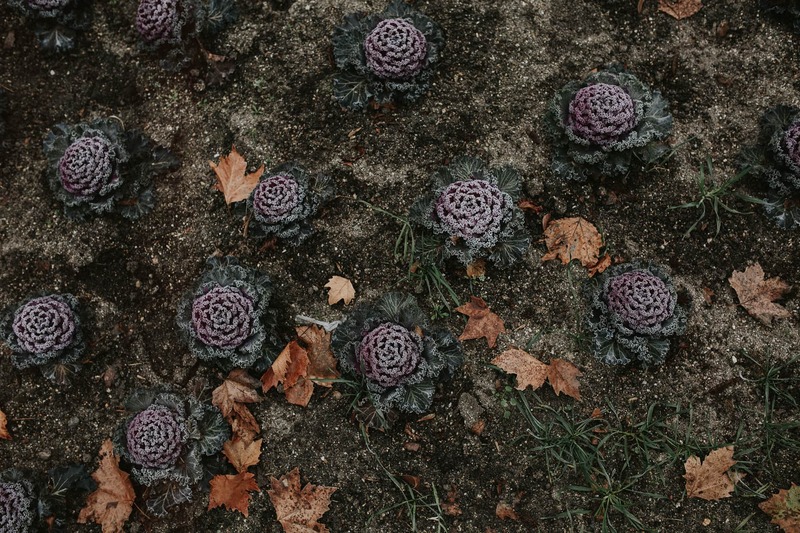 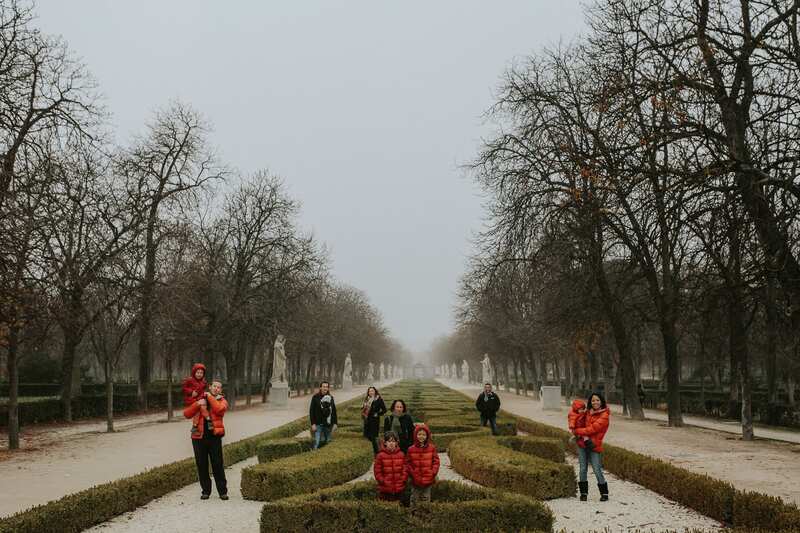 They loved enjoying the beautiful landscaped gardens, The playgrounds, hiring bikes and cycling through as well as our photo shoot which we will never forget for the beautiful misty and freezing cold atmosphere. 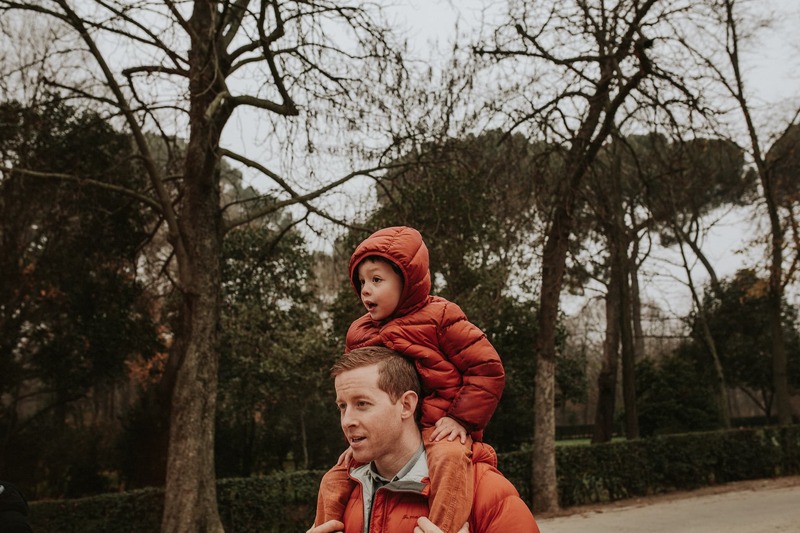 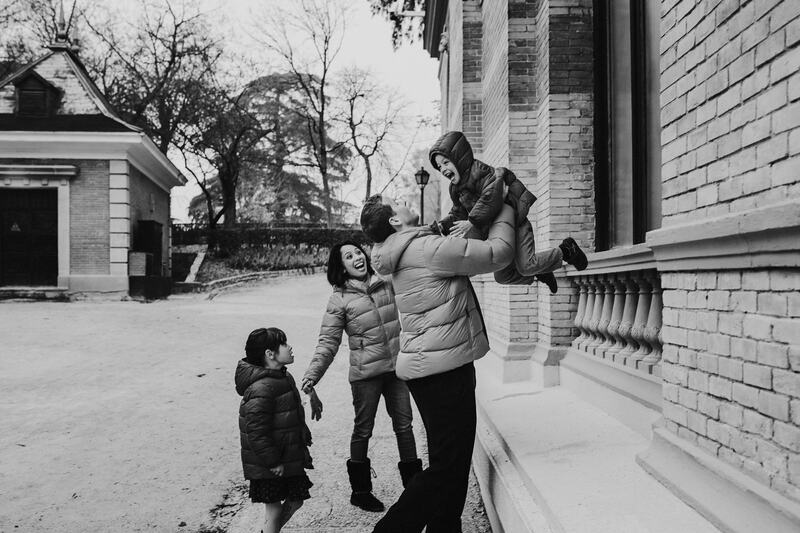 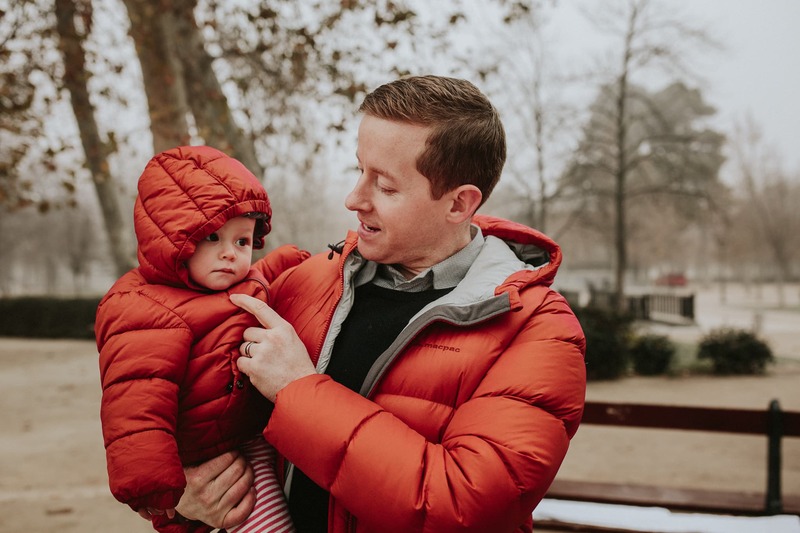 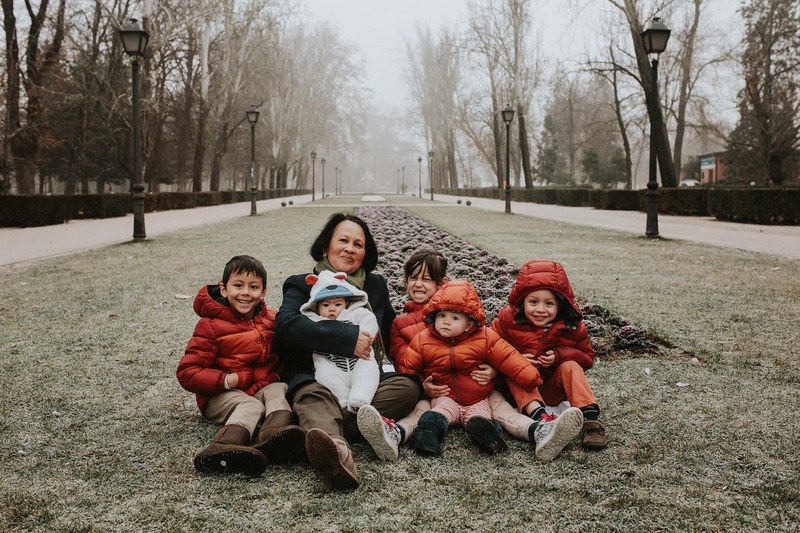 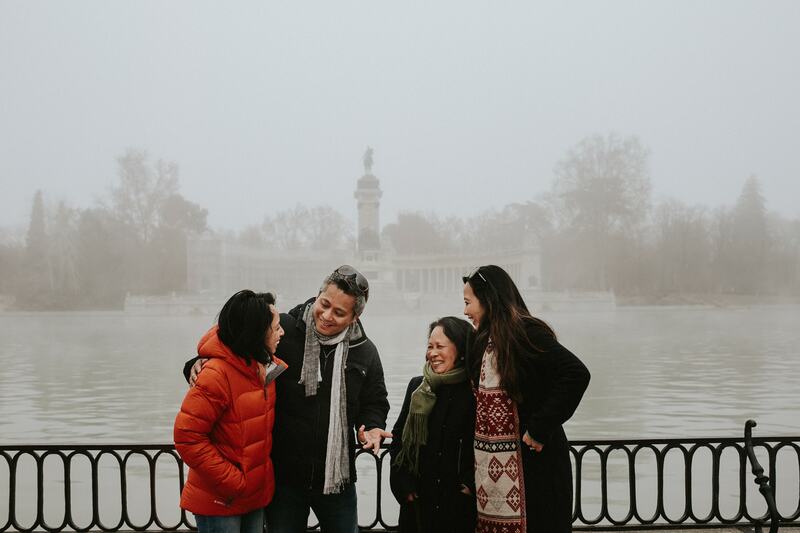 They wanted to have some pictures to capture a rare family moment with all of them together and to document the last day of 2016, which was also the coldest day of the year in Madrid! 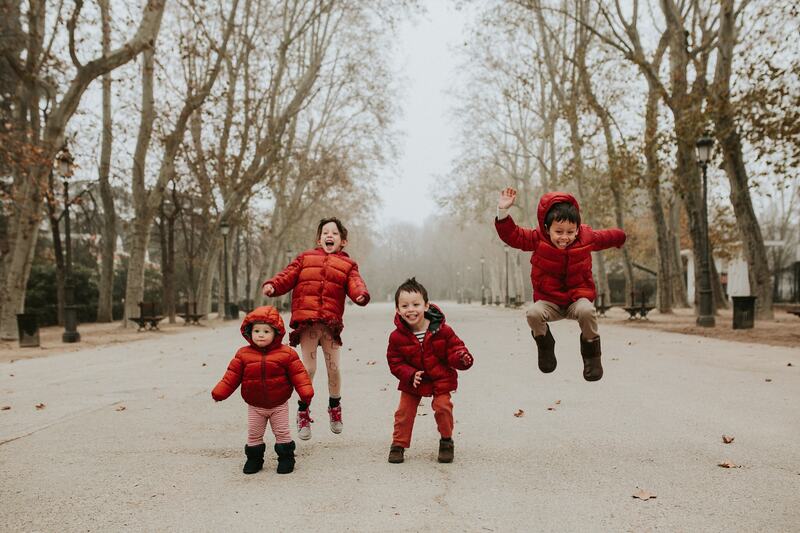 Thank you family we had a lovely and cold morning together!